We have half a decade of experience in the domain of offering excellent installation services for various cold storage units that are sourced from Blue Star. The cold storage units provided are essential for preservation of various fruits, vegetables, agricultural products and processed food products. Cold storage of these products assure longer shelf life and thereby availability for a longer duration. Our services includes Cold Storage Rooms, Cold Storage For Frozen Item, Cold Room, Cold Storage For Apple, Freezer Room, Cold Storage Room For Fruits, Chiller Room, Cold Room, Cold Rooms For Restaurants, Cold Rooms For Convenience Store, Cold Rooms For Hospitals, Cold Rooms For Dairy, Cold Rooms For Flori-Culture Segment, Cold Room Units, Ripening Chambers, Fruit Ripening Chambers, Ripening Chambers, Banana Ripening Chambers, Mango Ripening Chambers, Refrigeration Units, Condensing Units. A cold storage unit incorporates a refrigeration system that maintains the desired room environment for the commodities to be stored. 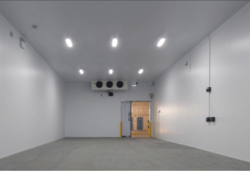 We are very adept in offering a wide range of Modern Cold Rooms and Commercial Cold Storage. 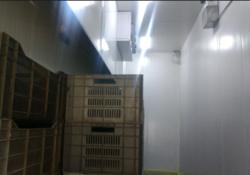 The Cold Rooms that we provide are widely are fully computerized and with modern technology intended to preserve the freshness in food use of for meeting the storage as well as cooling needs arising in the food processing enterprises. We procure our complete range that is crafted at par with global quality standards. 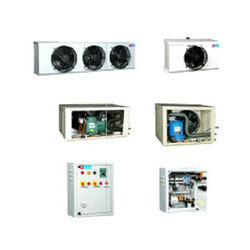 We are the manufacturers and suppliers Cold Rooms. 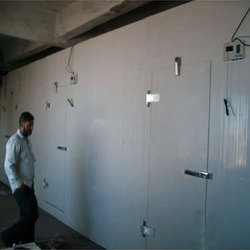 We make cold rooms as per the customer requirements. We make cold rooms such as cold rooms for dairy, cold rooms for sea food industry, cold rooms for hotels and restaurant, cold rooms for convenience store, cold rooms for hospitals, cols rooms for floriculture segment, cold rooms for horticulture. 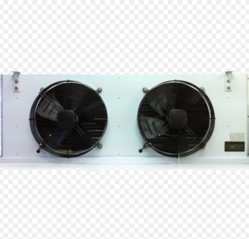 Manufacturer & Supplier of Cold Room Units. 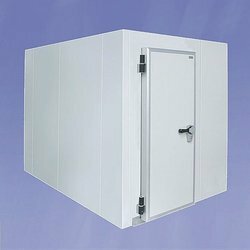 Our product range also comprises of Cold Storage Rooms, Cold Room. We installed Ripening Chamber which is designed bottom up to maintain the precise conditions required by each specific application. 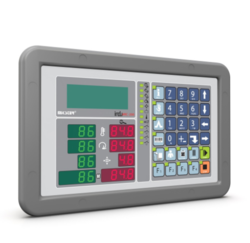 Factors such as humidity, temperature, ventilation, and specific gas emission levels within each ripening chamber are tuned to optimum levels in each chamber design, based on requirements at each facility. Manufacturer & Supplier of Chiller Room. Our product range also comprises of Cold Storage Rooms, Cold Room and Cold Room Units. Manufacturer & Supplier of Freezer Room. Our product range also comprises of Cold Storage Rooms, Cold Room and Cold Room Units. 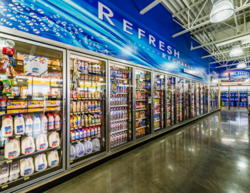 Manufacturer & Supplier of Cold Rooms For Convenience Store. Our product range also comprises of Cold Storage Rooms, Cold Room and Cold Room Units. 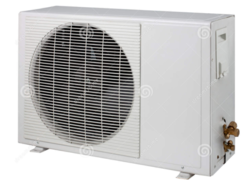 Manufacturer & Supplier of Condensing Units for Tumble Dryers. 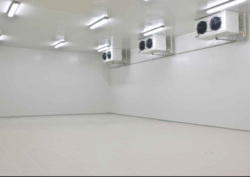 Our product range also comprises of Cold Storage Rooms, Cold Room and Cold Room Units. Leading Manufacturer of reach in chiller & freezer, under counter chiller and blast chiller from Mumbai. Leading Manufacturer of evaporation units from Mumbai.